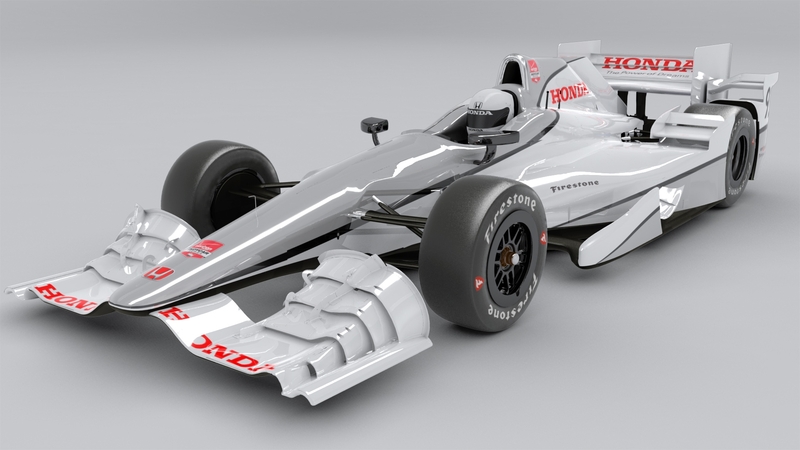 An all-new aerodynamic kit was developed by Wirth Research for use by Honda teams in the 2015 IndyCar series, with both super speedway (Indy 500) and road course variants. Honda Performance Development (HPD) is the centre for American Honda’s high performance racing engine development. IndyCar rules changed in 2015, allowing each engine manufacturer to develop their own bodywork for fitment to the Dallara IR12. Wirth Research developed an aerodynamic package (the AeroKit) for Honda teams – an ultra-high efficiency kit for the series’ blue riband event (Indy 500), as well as a high downforce kit for road courses, street courses and ‘short oval’ tracks. The introduction of the AeroKit helped Honda achieve six wins in 2015, as well as Indy 500 pole positions and wins in 2016 and 2017.